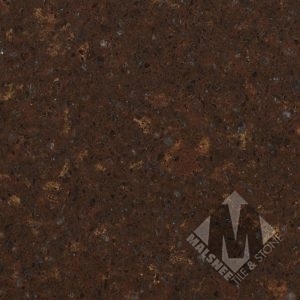 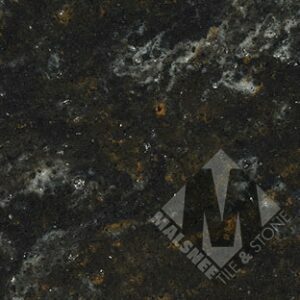 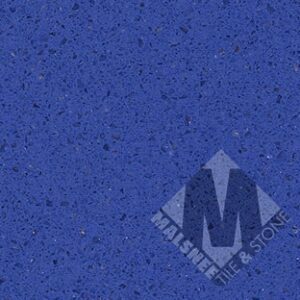 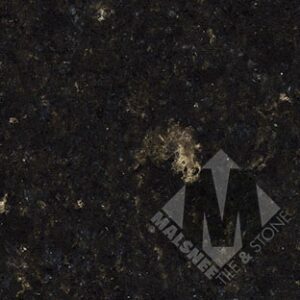 Malsnee custom countertops, Leesport PA, carries Cambria Quartz. 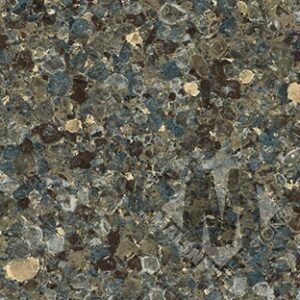 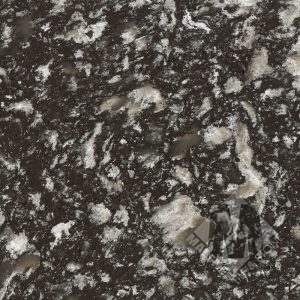 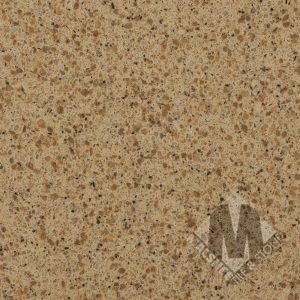 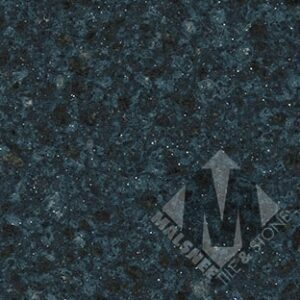 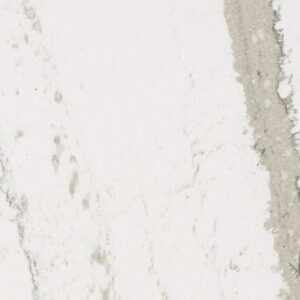 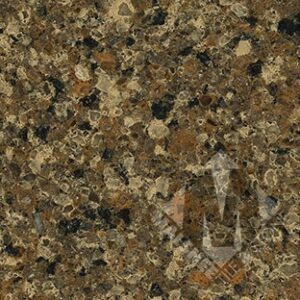 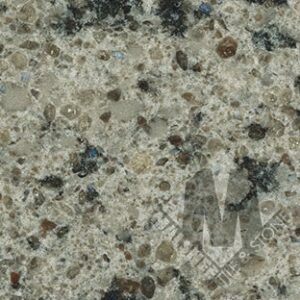 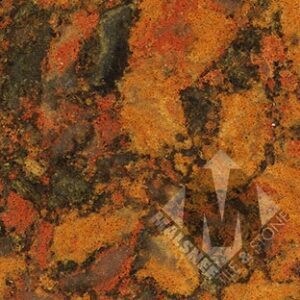 Cambria is manufactured in the U.S. and offers many unique, beautiful and durable slab countertops. 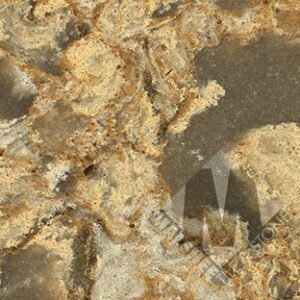 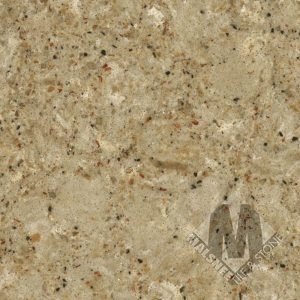 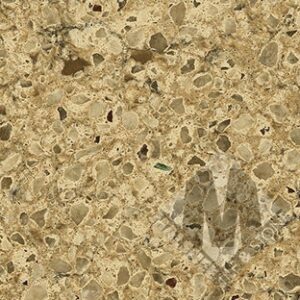 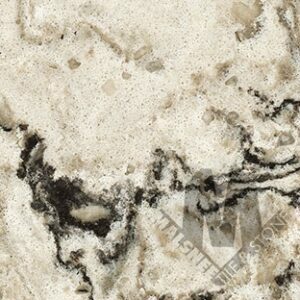 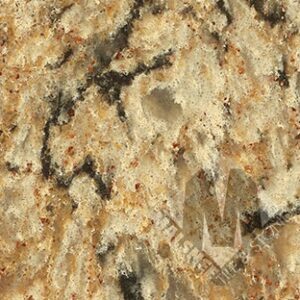 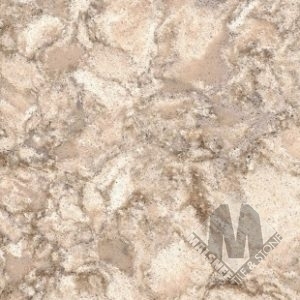 Cambria is consists of 94% natural quartz surface made by an optimal fusion of natural quartz and resin materials. 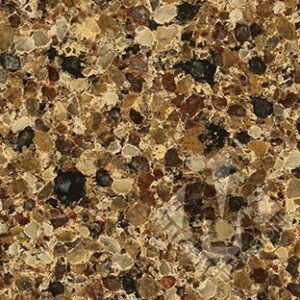 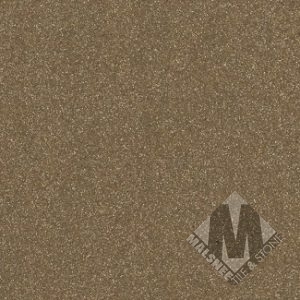 Scratch, heat, stain, and bacteria resistant, Cambria is offered in an array of beautiful colors with a lifetime warranty.